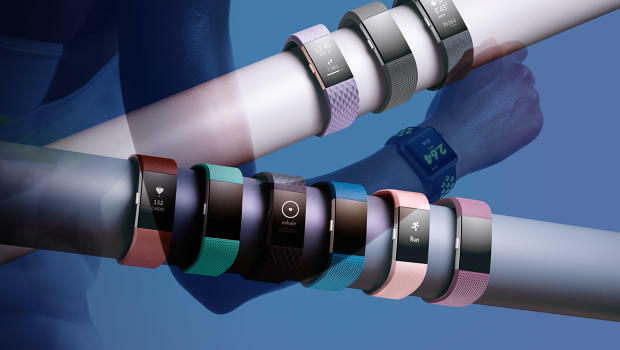 As 2016 came to a close, one tech trend was extremely clear: wearables aren’t catching on. In particular, smart watches are seeing a definite death-spiral. In October, Microsoft killed its Band, Motorola put a hold on any new 360 watches, Pebble got bought up by FitBit (but their watches are dead) and even Apple Watch is seeing unimpressive numbers (though they did see a boost in December, likely due to the hole in the market left by Pebble). But then there’s Snap’s “Spectacles” – which saw a huge success at launch. 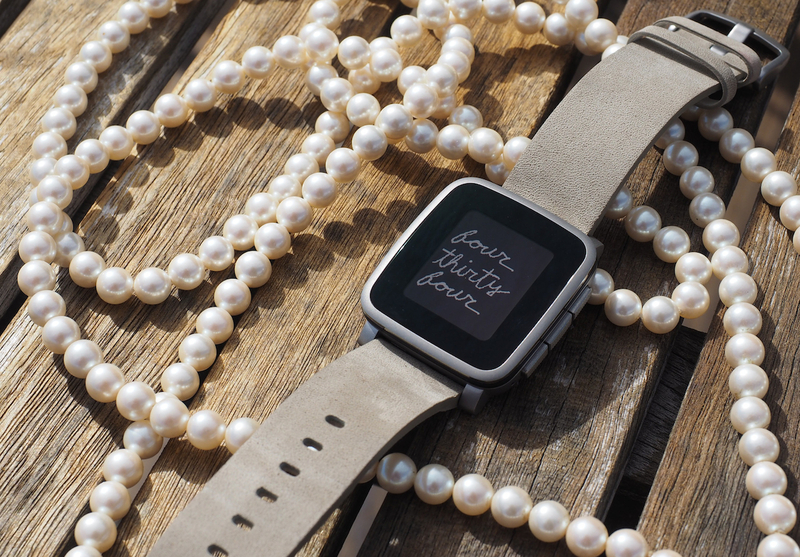 So maybe wearables aren’t dead after all? Of course there’s always the chance they’ll die off just as quickly, now that all the early adopters have gotten theirs (or at least once they do get them – they’re sold out). 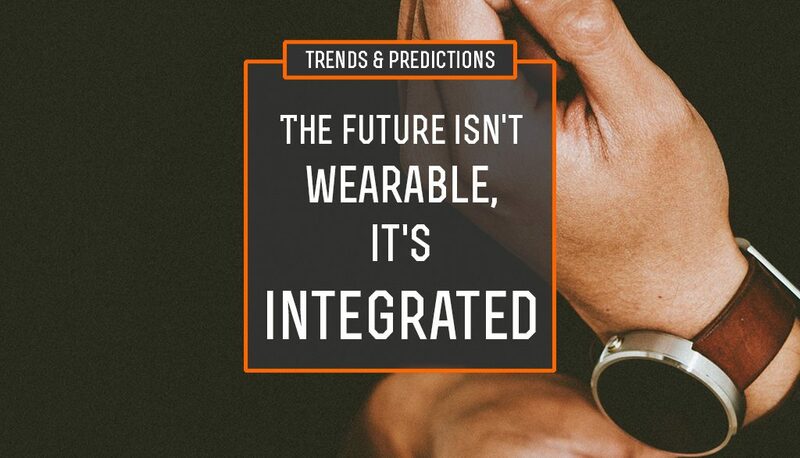 So then what’s the deal with wearables? Are they dead or not? Engadget editors have strong feelings about the pioneering smartwatch maker.